One of the things that I love about my job as a music composer is the chance I have to get involved in so many different musical styles. Seems like each project I get involved in is an opportunity try a new musical feel. 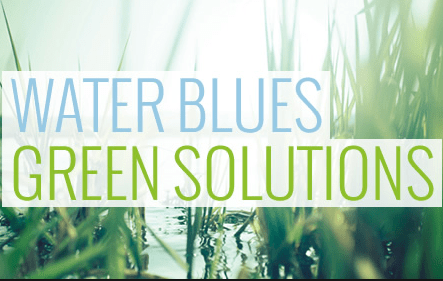 But a film that I just finished scoring, “Water Blues, Green Solutions” (for PBS) was a bit different. Instead of just one musical “feel” for this score, I needed to create a ton of different musical styles for the same film – from country to funk, and most everything in-between. There’s no way I could include all of the different styles from this score, but you can hear a few short samples by listening to the demo below. Don’t like what you’re hearing? Wait 10 seconds or so, and you’ll hear a completely different musical style, again all a part of the same score. Or, go to the “Samples” page to hear longer samples. Enjoy!